Why do Business with Polar Bear Air? 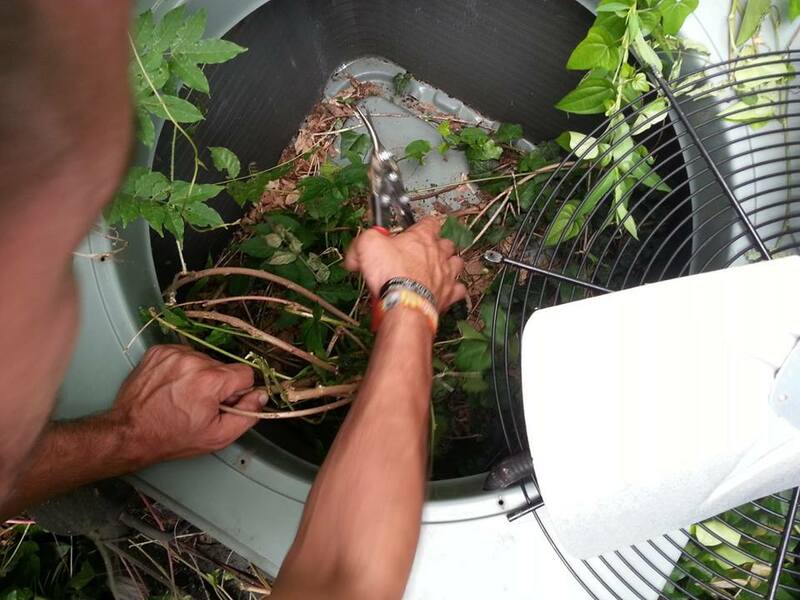 Top quality HVAC installs and service all makes and models of central AC and Heat Pump equipment 24 hours a day, 7 days a week, 365 days a year. 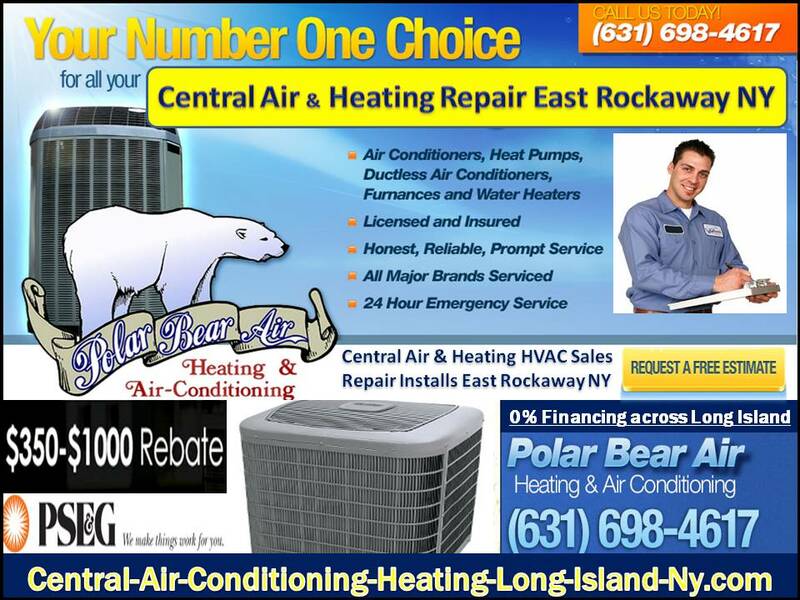 Central Air East Rockaway - Polar Bear Air, Inc.